Drop-in social time, Work independently with Cheryl's help as needed. Needle Felters, and punchers welcome!! 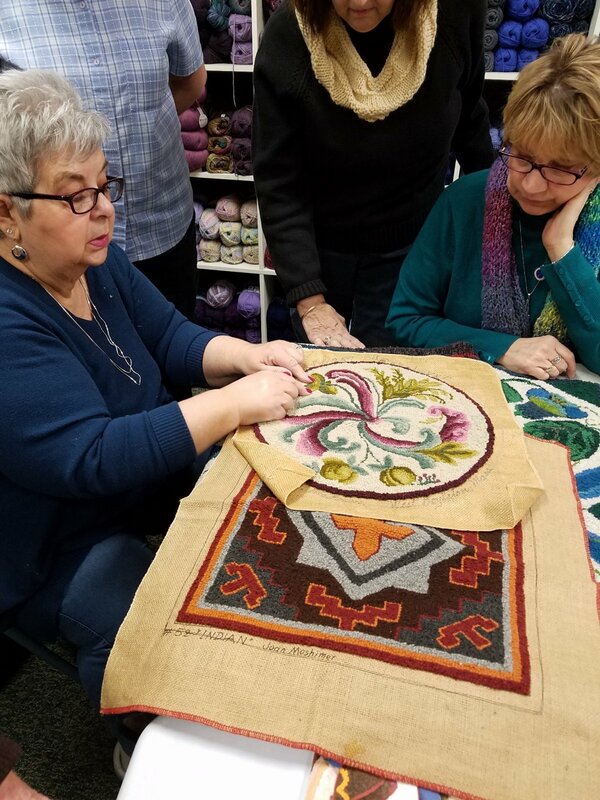 Open to all with a love of rug hooking!